The Chief Justice of India J S Khehar's bench directed six states-Bihar, Jharkhand, Uttar Pradesh, Tamil Nadu, Karnataka and West Bengal to place record the road maps to fill up the large number of vacancies for police posts in their respective states. The Bench also directed the Home Secretary or Joint Secretary level officer from the concerned states to be present in the court on Friday. The court took on record that in Bihar 34,554, in Jharkhand total vacancies are 26, 303, in Karnataka 24,399, in Tamil Nadu 19,803, West Bengal 37,325 and in Uttar Pradesh more than a Lakh police posts are vacant. 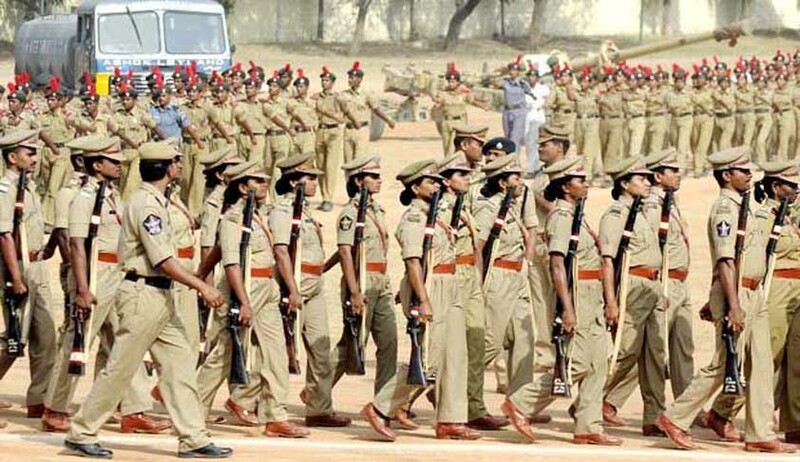 Concerned over reports that about five lakh vacancies exist in the police forces across the country, the Supreme Court thad directed the Home Secretaries of all states to provide details of vacant positions at all levels in four weeks. The court was hearing a petition filed by advocate Manish Kumar who has highlighted the number of vacancies in police services across the country and has said that due to this, the law and order situation has deteriorated. Referring to a 2015 report, he has claimed that there was a total of around 5.42 lakh vacancies in the police services. In his plea, he has sought a direction to the states and union territories to "fill up the vacant posts in the police and state armed forces so that the police forces do not remain overburdened". The petitioner has sought a direction for constitution of Police Commission to deal with allegations of police action, redressal of grievances of police and to make recommendations for welfare of the force. It has also sought directions for providing periodic training and up-gradation of police force and also fix their working hours.